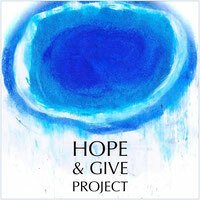 100 % + a rational surprise - hopeandgives Webseite! 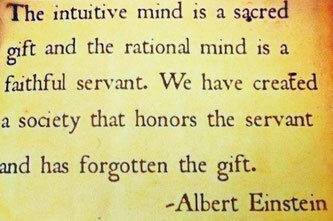 Thanks to Albert Einstein: Our project "HOPE & GIVE" honors the intuitive mind of all people who are involved, one way or the other. The probability of earning joy, luck, true communications and relationships of a surprising kind AND original pieces of art by the the first investment in the crowdfunding of "HOPE & GIVE", even the litliest one, is: 100%! Perhaps your brillant rational mind will enjoy this facts. And deep and swinging smiles to your intuitive mind.